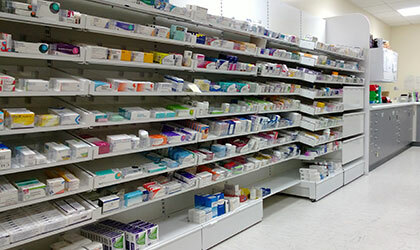 We offer a variety of pharmacy shelving and drawer systems providing storage and dispensing solutions for any type of pharmacy. 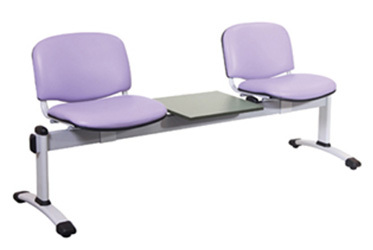 Selection of the type of system you wish to install is typically based on budget and floor space constraints. Our traditional Pharma-Fit range and our new X, Y, Z series of shelving and drawer systems have been put together to make your decision-making process easier. Timber shelving, benches and work surfaces providing a full dispensary solution. 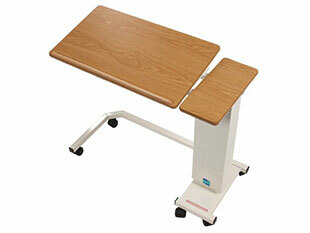 This system is also easily integrated into the X, Y, Z series ranges. Unique pharmacy drawer system, offering not only conventional full height drawers. But also sloping drawers and V-shaped drawers, the sloping designs help feed the First In First Out principle of dispensing pharmaceuticals. pharmacy shelving, the highly popular modular pullout shelving range, the modular structure allows for customized configurations such as a standalone workstation, working areas with fast mover pullout shelving above the work surface and deep drawers beneath. 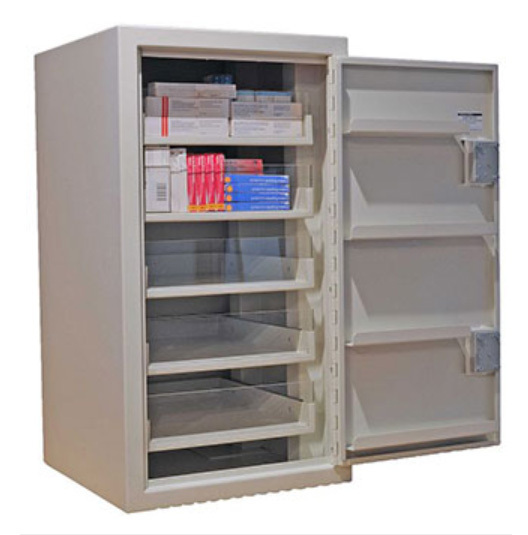 Pharmacy drawer system, high capacity lockable storage. Typically used in pharmacy dispensing high volumes of pharmaceutical within a limited working area or where security is of high concern. What we need from you: New build or existing premises? Supply only or supply & install? Add-on/upgrade of a particular area or full pharmacy? 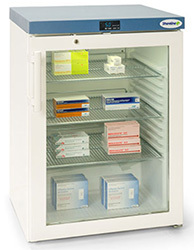 Do you require a pharmacy fridge? 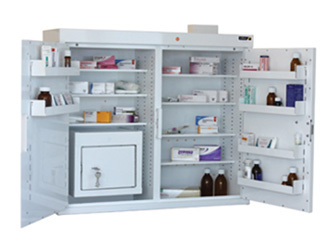 Do you require a controlled drugs cabinet? 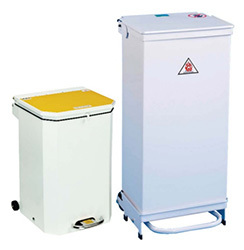 Do you require a clinical bin? 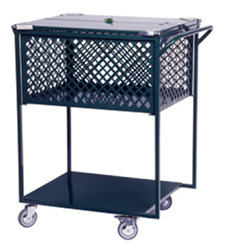 Do you require a medical trolley?